I keeps providing various unlocking solutions. Recently I had written article to unlock E5776 WiFi Mobile Router Gateway. Today, we have got E5776 MTS RU firmware upgrade. As you may already know that firmware is essential part of any modem or router. If someone is facing problem with his router firmware then he can re-install his router firmware for free. 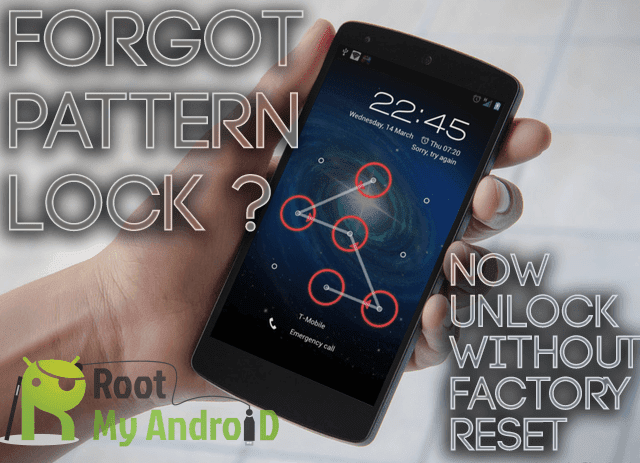 Unlocked firmware also helps in unlocking the customised firmware routers. So, I am just sharing some firmware download links with you. Firmware of 3G 4G router Huawei 821FT (E5776) from the operator MTS.